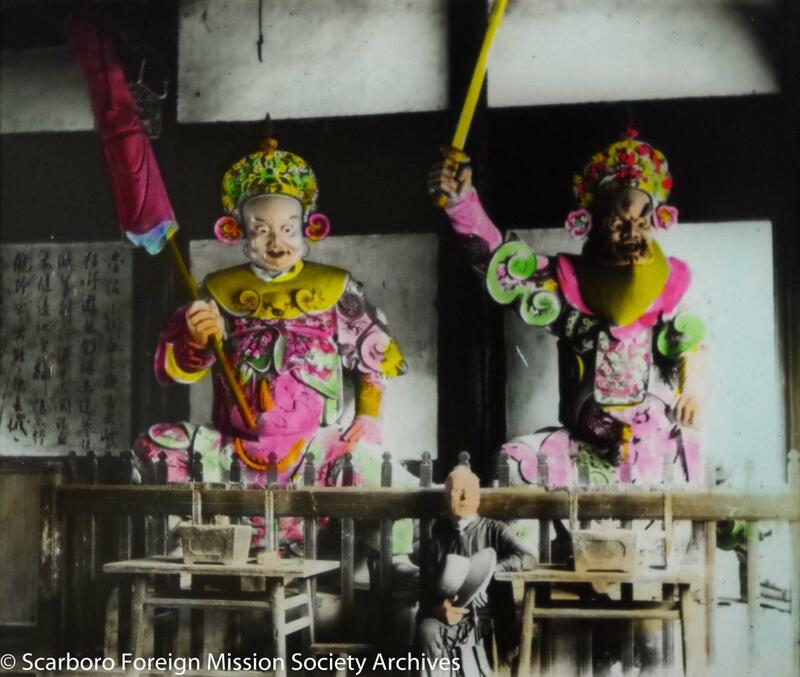 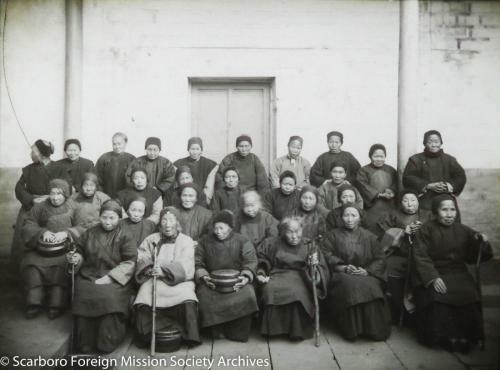 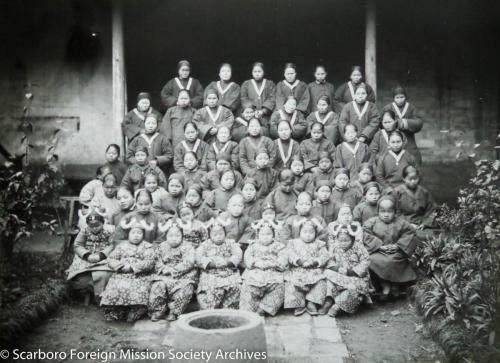 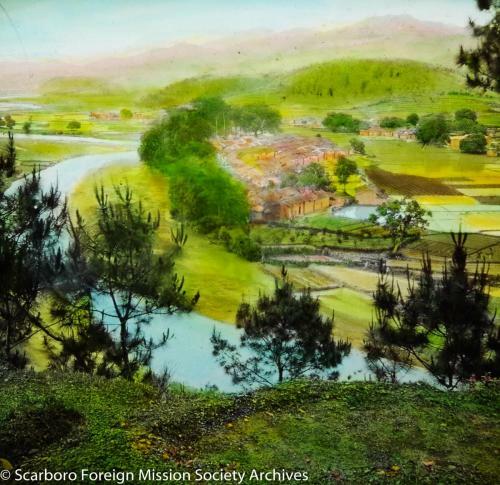 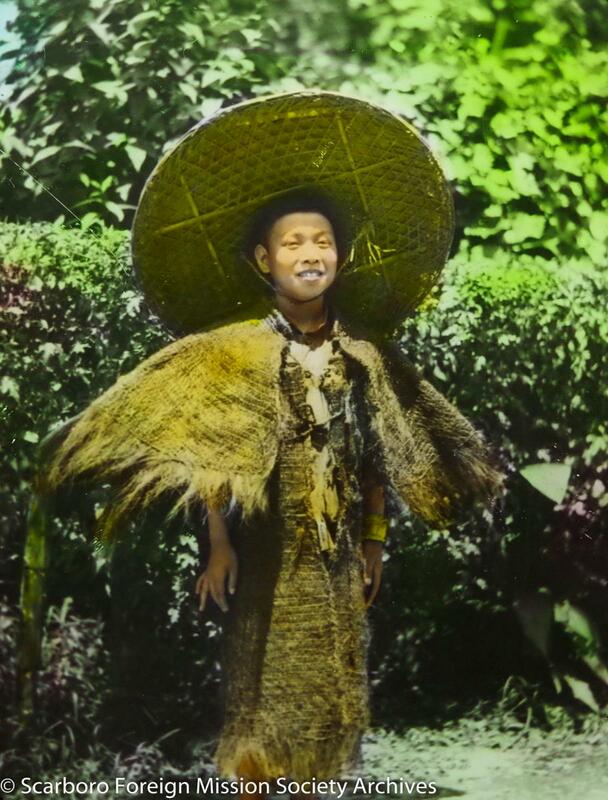 The Archives of the Scarboro Foreign Mission Society are responsible for the arrangement, description, and preservation of the documentary heritage of the Society. These records reflect the Society’s internal developments and its external engagements. 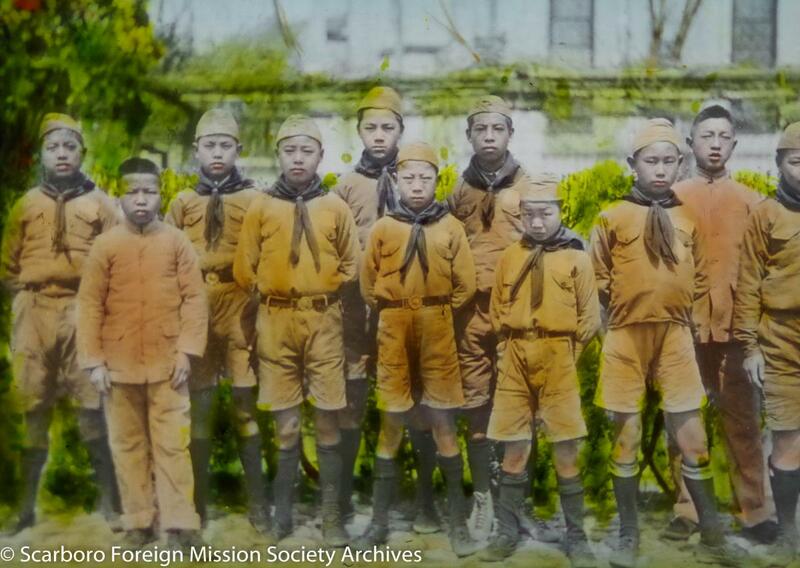 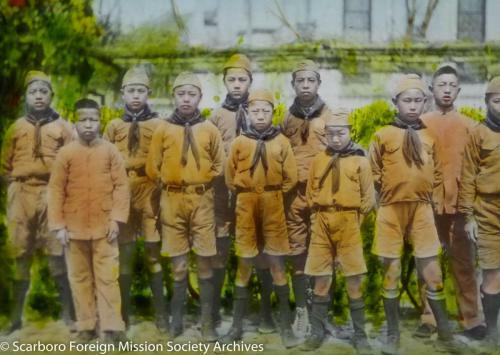 A five-part commemorative slideshow was created using archival photographs and records to mark the 100th anniversary of Scarboro Missions. 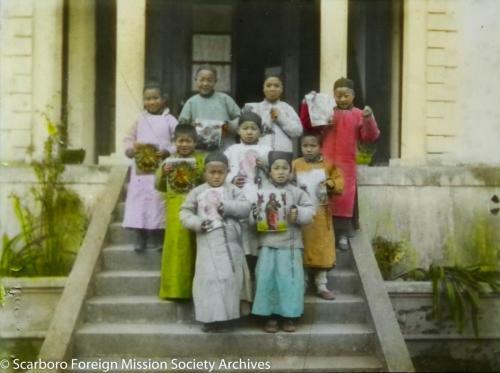 “Moments in History” provides an overview of the Society’s rich history, which begins on November 9, 1918, when Fr. John Mary Fraser founded the China Mission College in Almonte, Ontario. 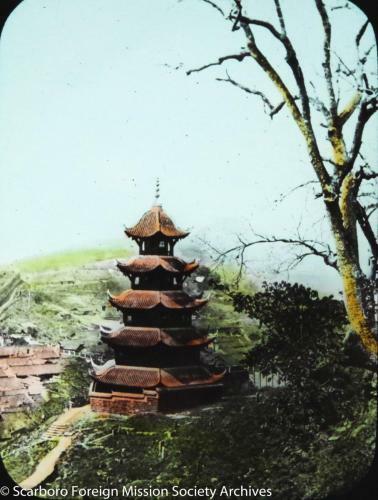 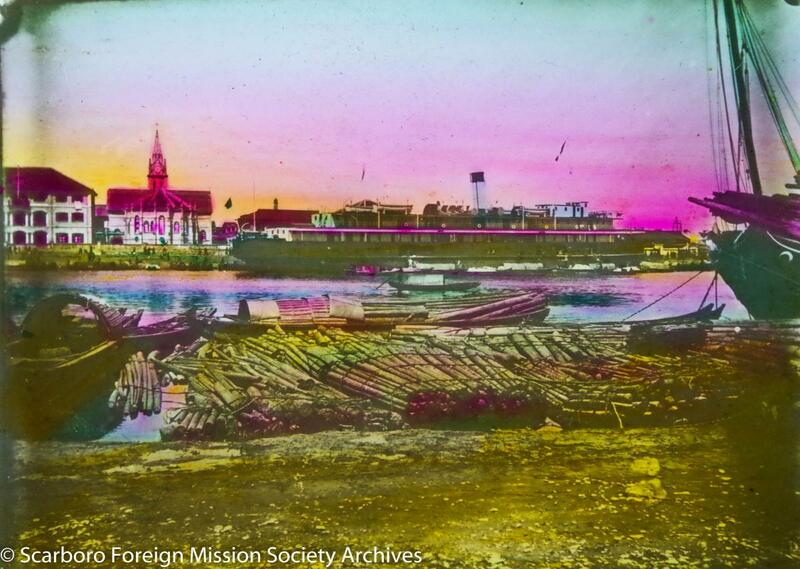 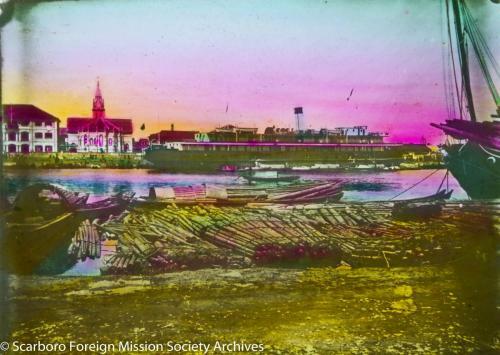 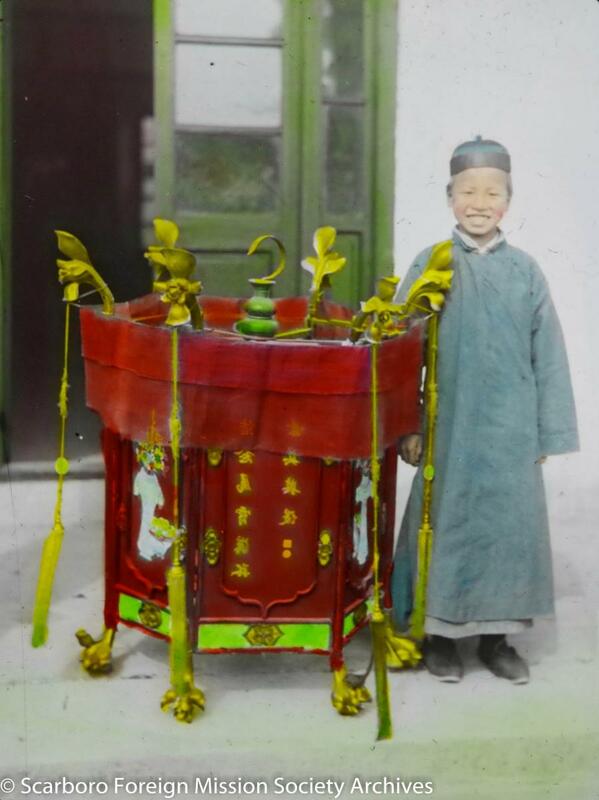 The Scarboro Missions Archives holds a collection of over 300 glass lantern slides. 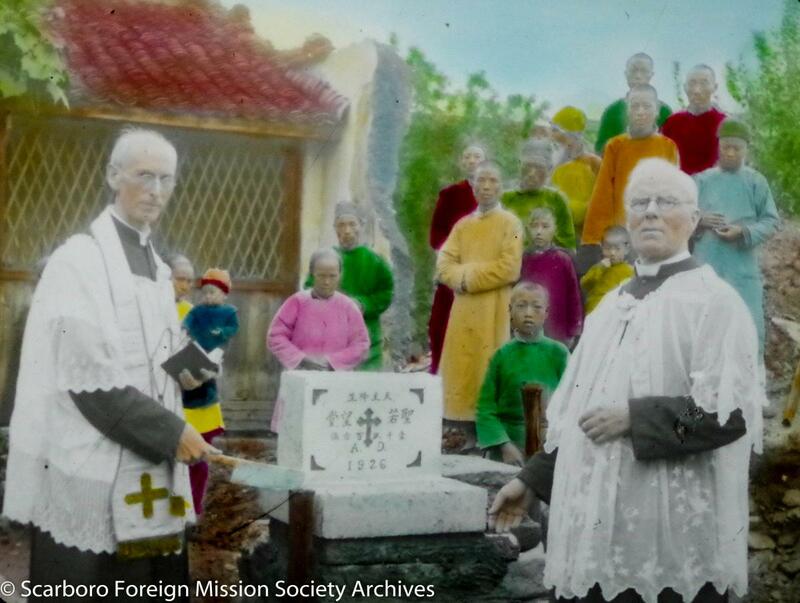 These were used by Father John Fraser to promote missionary work in China after founding the China Mission College in Almonte, Ontario in 1918. 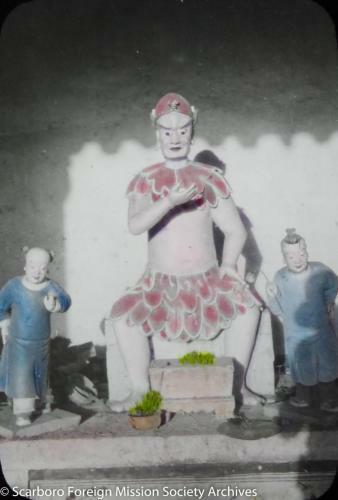 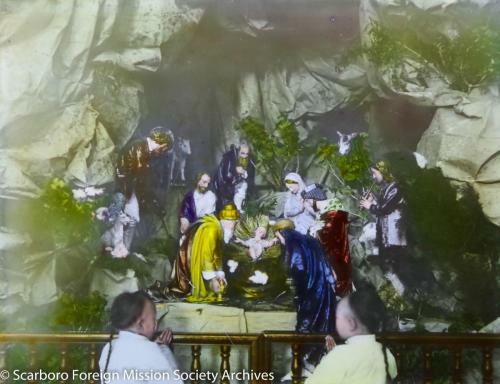 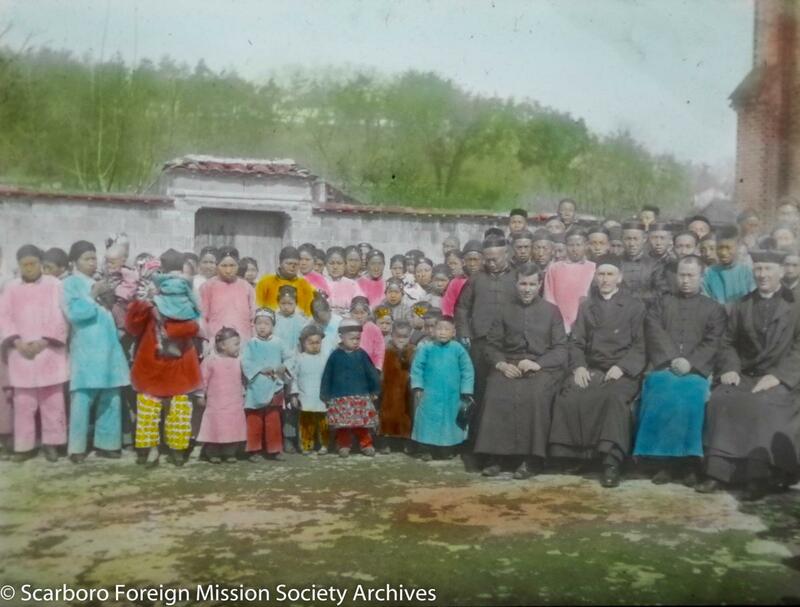 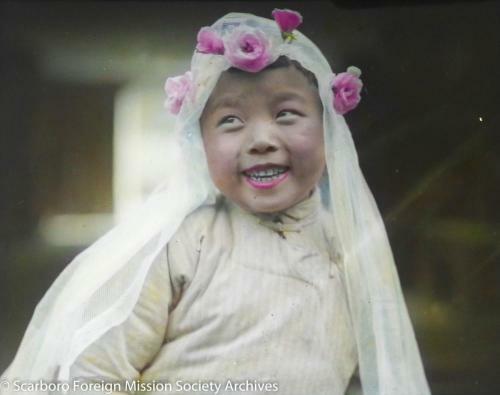 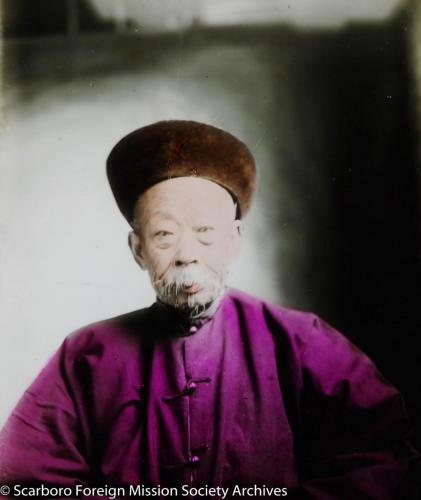 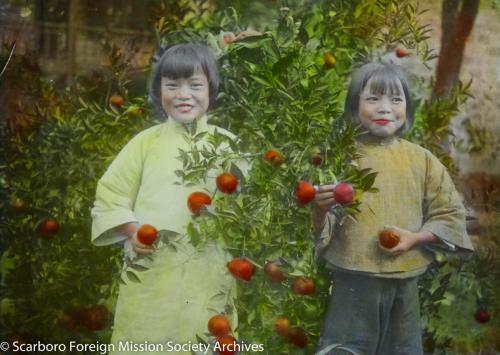 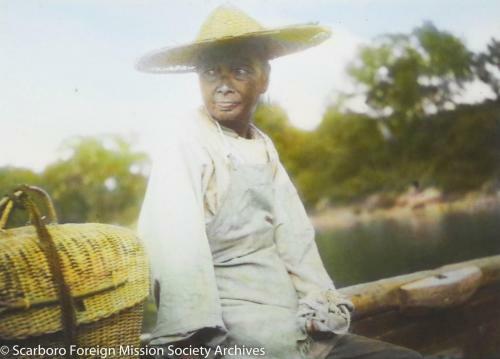 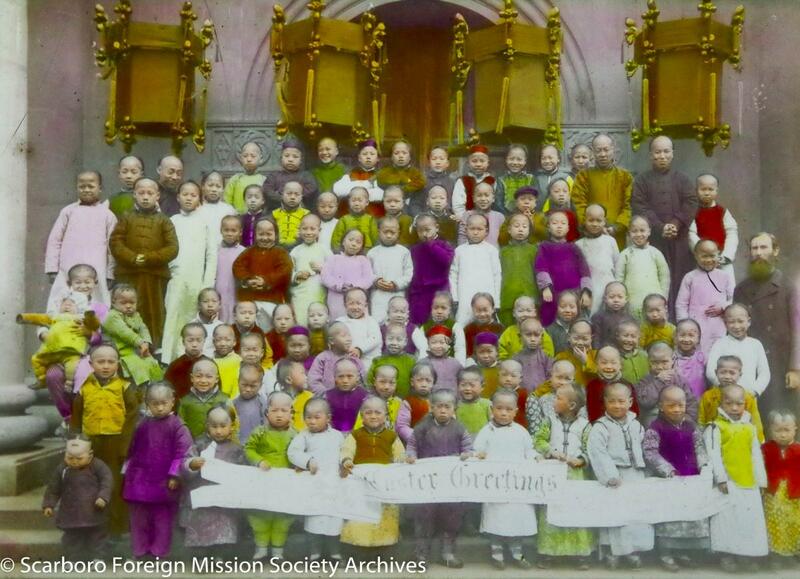 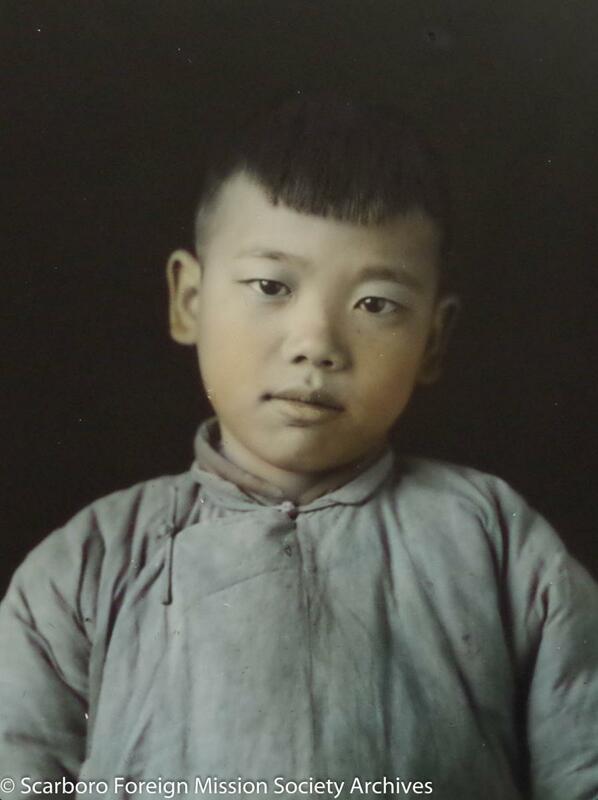 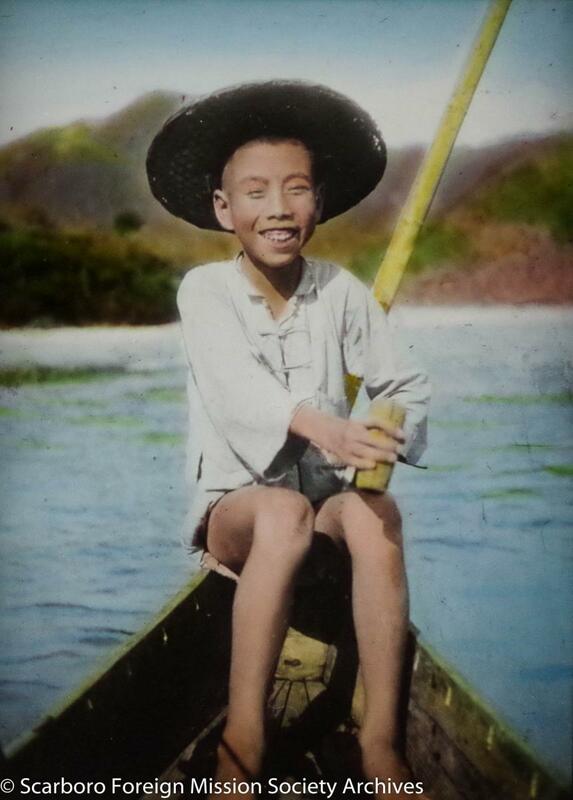 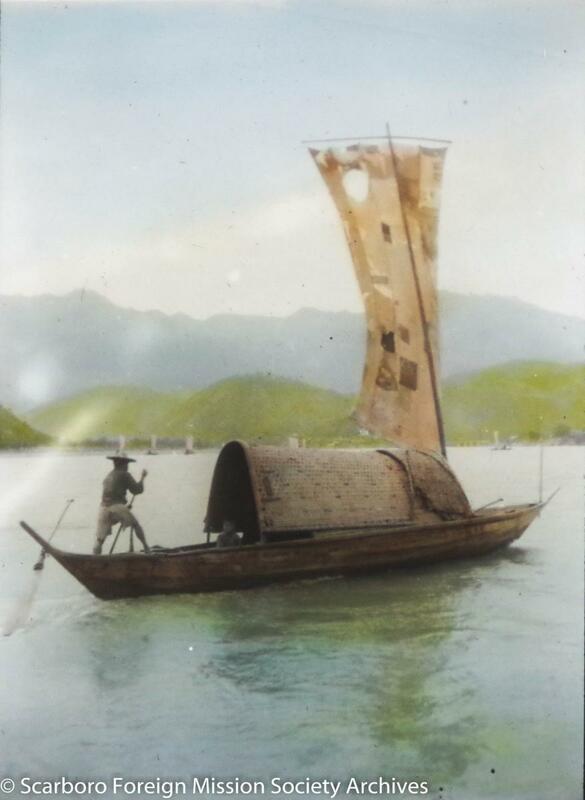 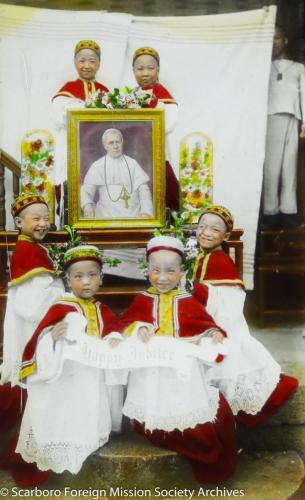 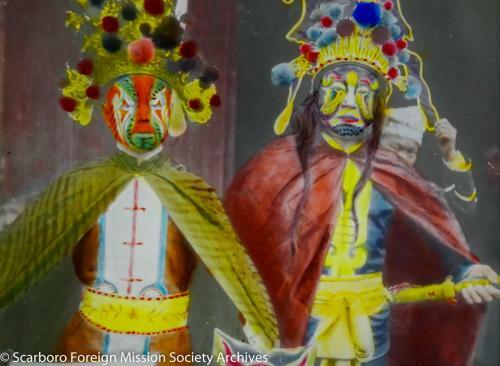 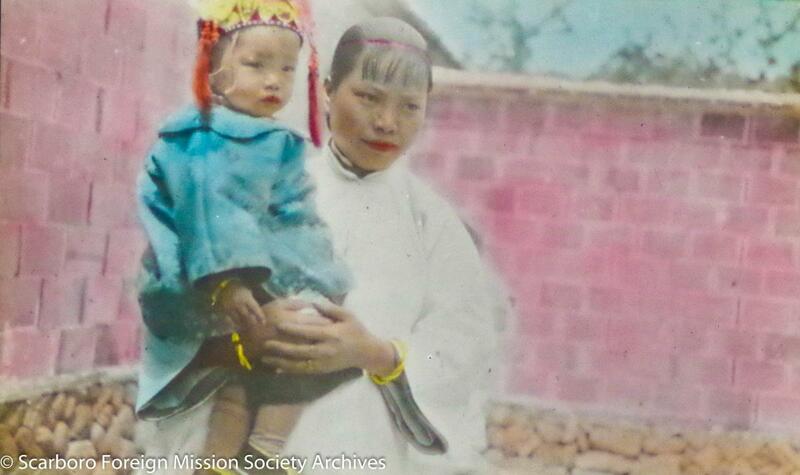 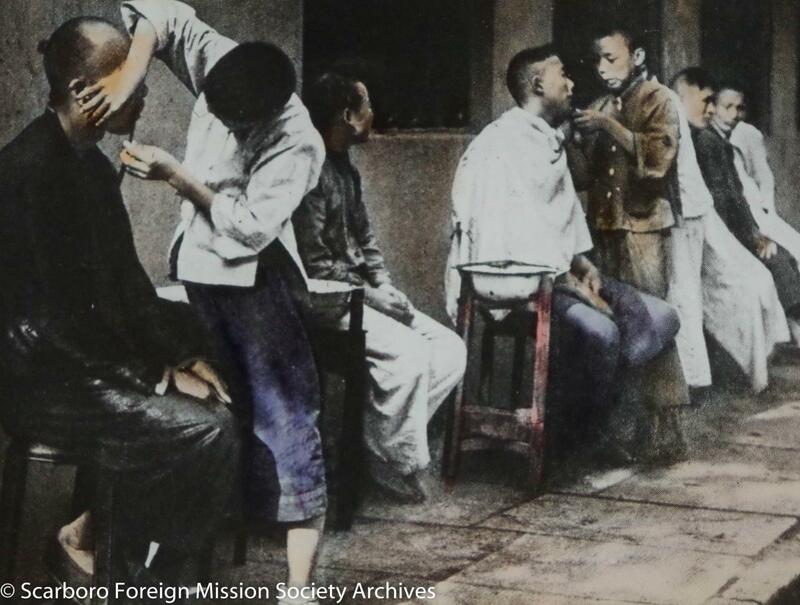 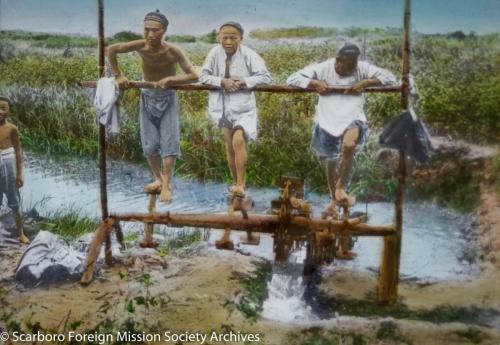 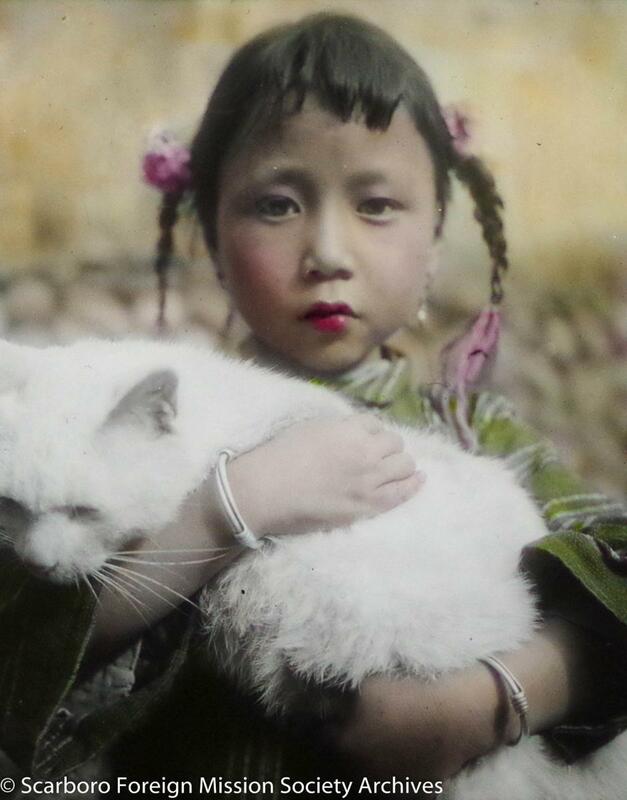 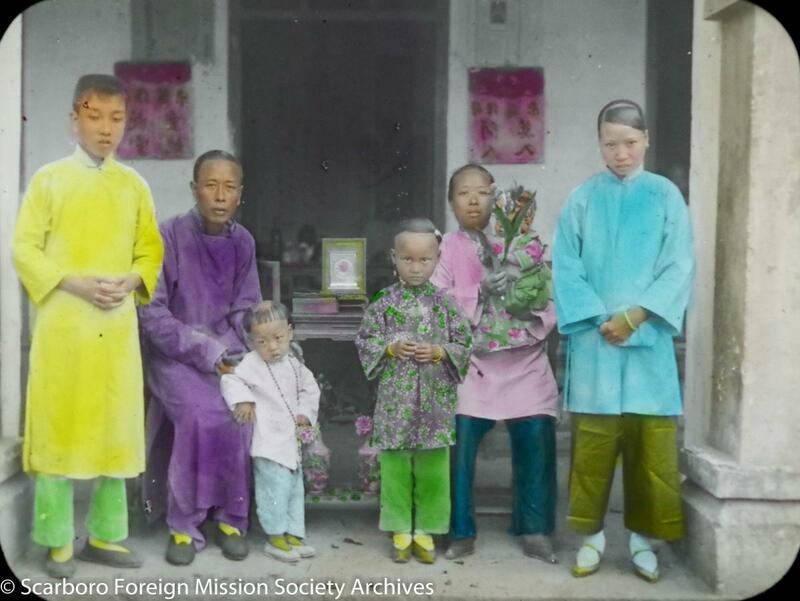 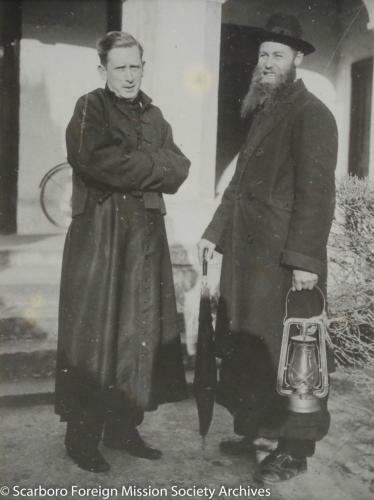 The slides record Father Fraser’s impressions of China from 1908 to the 1930s, as well as testify to the message he wished to convey to the Catholic people of Canada.